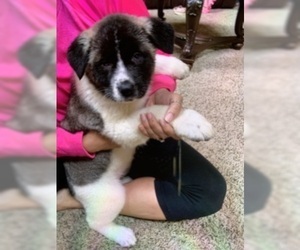 3 AKC American Akita puppies for sale. 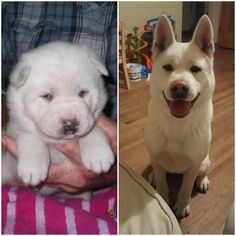 Puppies were born on 11/15/18. Puppies will be ready for their forever homes when they are 8 weeks old. Puppies and parents reside in our home with kids as well as other types of animals. 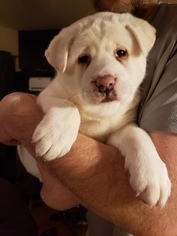 Before the puppies are ready to leave they will have had a strong base in socialization having gone to local schools, nursing homes as well as lots of handling with visitors. They will have received their 1st set of shots, deworming and we will start potty training as well. 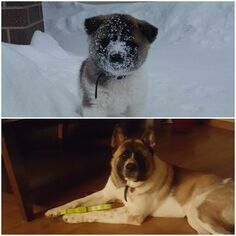 Please visit our facebook page, Superior Akitas, or our website for more detailed information as well as individual pictures and videos of each puppy and the parents. 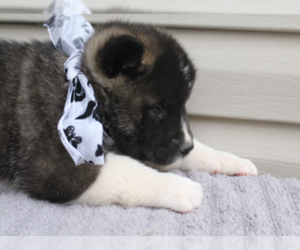 AKC American Akita puppies for sale. 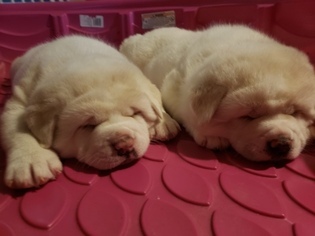 Puppies were born on 11/15/18. Puppies will be ready for their forever homes when they are 8 weeks old. Puppies and parents reside in our home with kids as well as other types of animals. Before the puppies are ready to leave they will have had a strong base in socialization having gone to local schools, nursing homes as well as lots of handling with visitors. They will have received their 1st set of shots, deworming and we will start potty training as well. 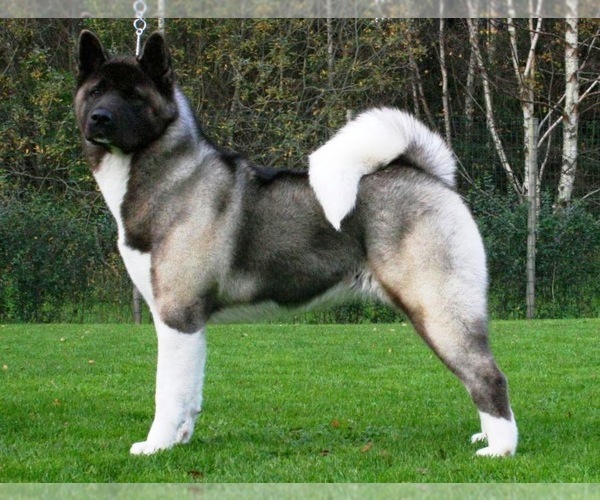 Please visit our facebook page, Superior Akitas, or our website for more detailed information as well as individual pictures and videos of each puppy and the parents.